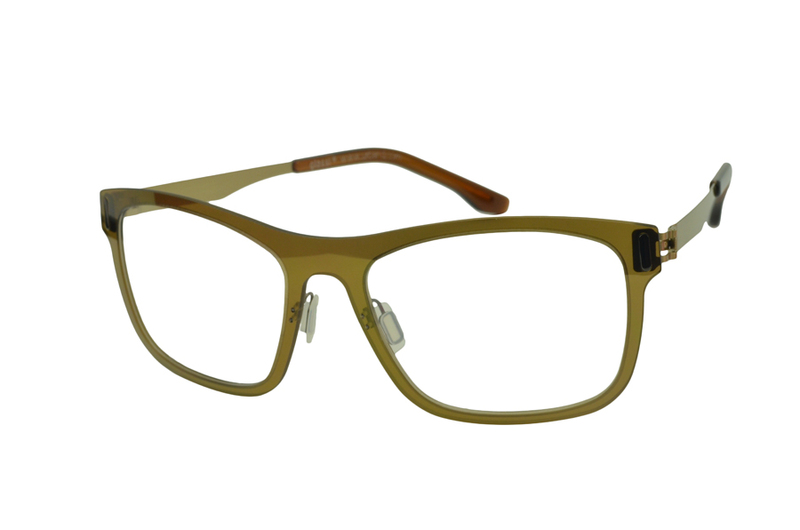 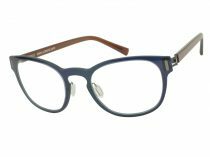 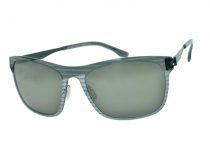 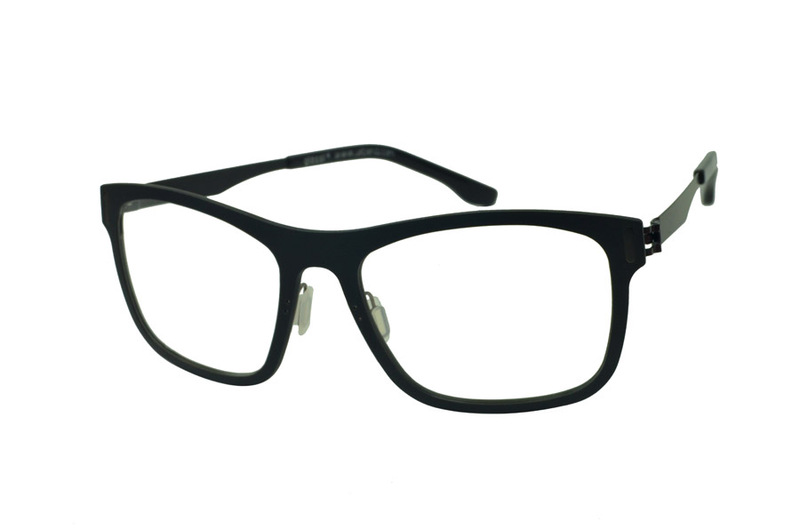 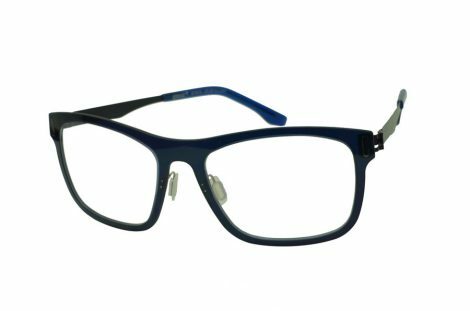 Classic rectangular shaped frame. 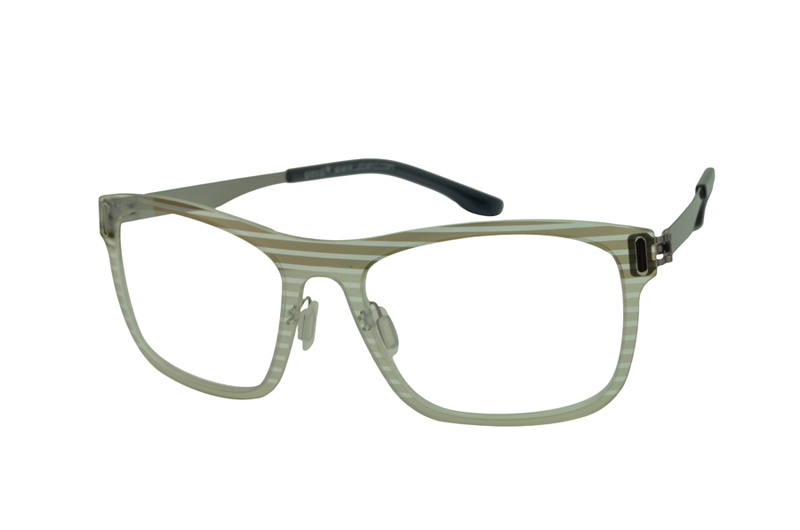 Classic and matured with a touch of modern fashion. 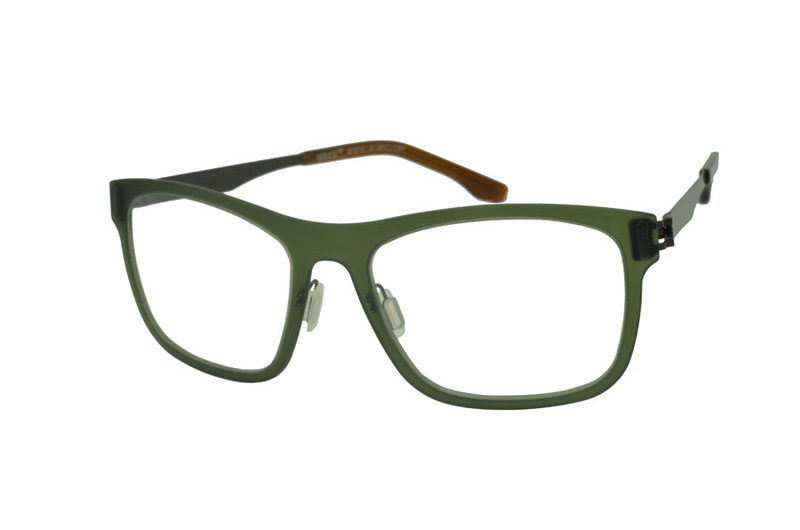 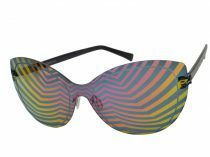 A reflection of colors, style, life and fun, Glossi brings a new light to an eyewear. Wear a pair of Glossi to feel happy, wear it with an attitude that best showcase yourself.